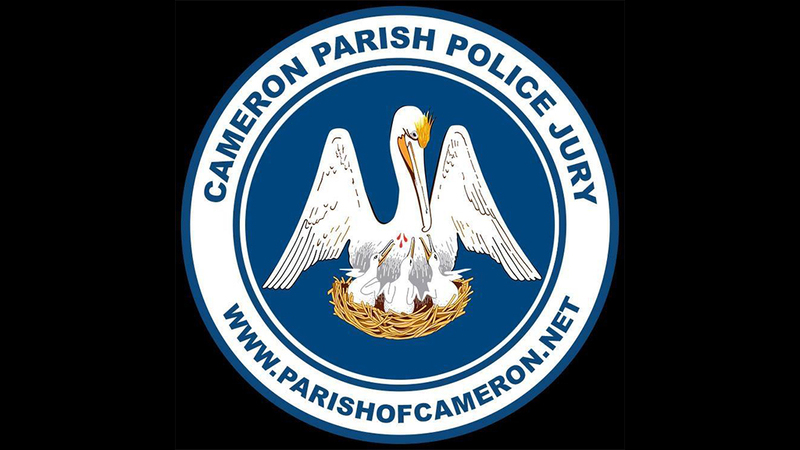 As of the 2010 census, the population of Cameron Parish was 6,839. The parish seat is Cameron. Although it is the largest parish by land area in Louisiana, it has the second-smallest population in the state. Cameron Parish is part of the Lake Charles, Metropolitan Statistical Area. Cameron Parish School Board operates local public schools.